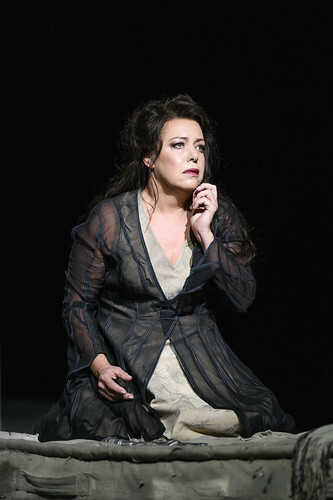 Swedish soprano Nina Stemme made her Royal Opera debut in 2005 as Amelia (Un ballo in maschera). 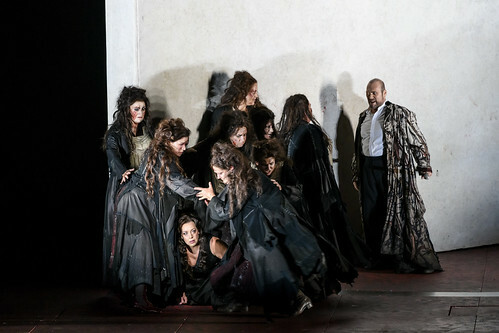 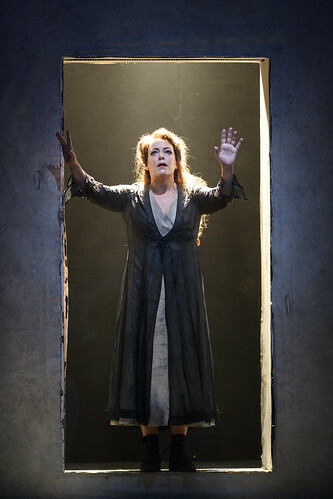 She has since sung Isolde (Tristan und Isolde), for which she won an Olivier Award, and Leonore (Fidelio). 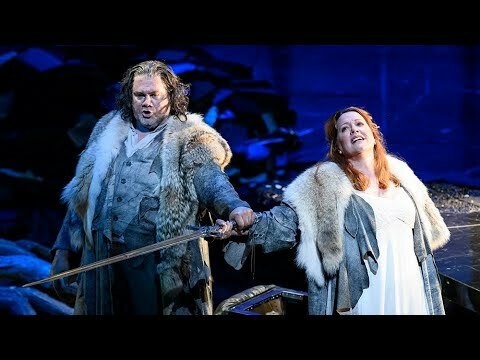 She returns in the 2018/19 Season to sing Brünnhilde (Der Ring des Nibelungen). 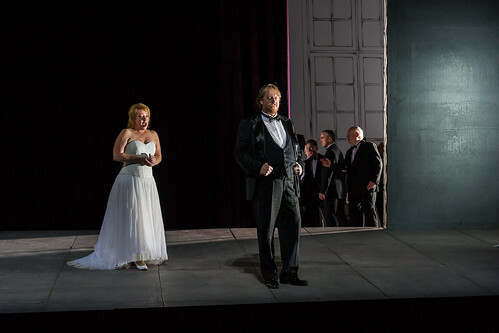 Stemme was born in Stockholm and trained first as a mezzo-soprano, making her professional debut as Cherubino (Le nozze di Figaro). 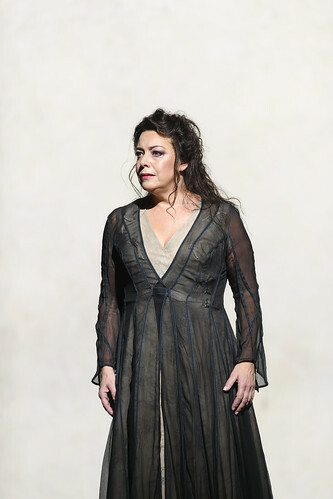 She later retrained as a soprano and in 1993 won Operalia and was a finalist in the BBC Cardiff Singer of the World Competition. 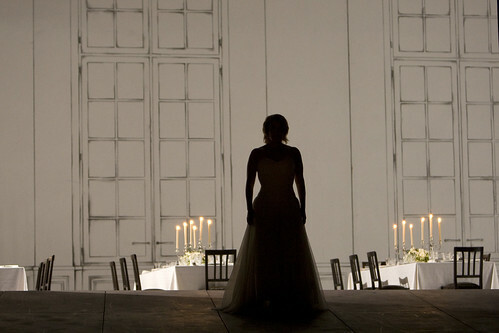 She now sings for the world’s leading opera houses. 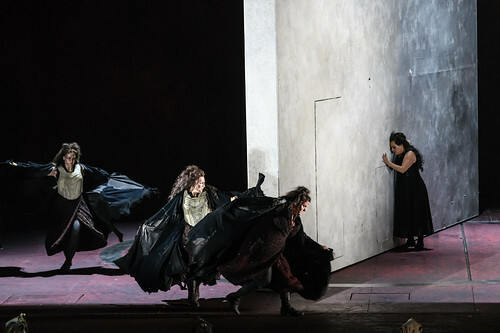 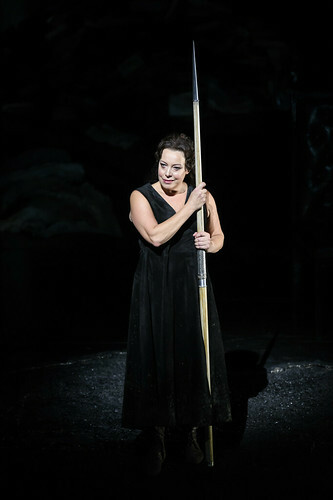 Her engagements include Isolde for Zürich Opera, Bavarian State Opera, Deutsche Oper Berlin and the Glyndebourne and Bayreuth festivals, Sieglinde (Die Walküre) and Brünnhilde (Siegfried) for Vienna State Opera, Brünnhilde (Die Walküre) for La Scala, Milan, Brünnhilde (Der Ring des Nibelungen) in San Francisco, for Vienna State Opera, Royal Swedish Opera, Bavarian State Opera and at the BBC Proms, Elisabeth (Tannhäuser) for Paris Opéra, Elektra for Vienna State Opera, Bavarian State Opera and Royal Swedish Opera, Ariadne (Ariadne auf Naxos) in Geneva, Salome at the Liceu, Barcelona, and the BBC Proms, Minnie (La fanciulla del West), Turandot and Salome in Stockholm, Minnie for Paris Opéra and Vienna State Opera and Katerina (Lady Macbeth of Mtsensk) for Salzburg Festival. 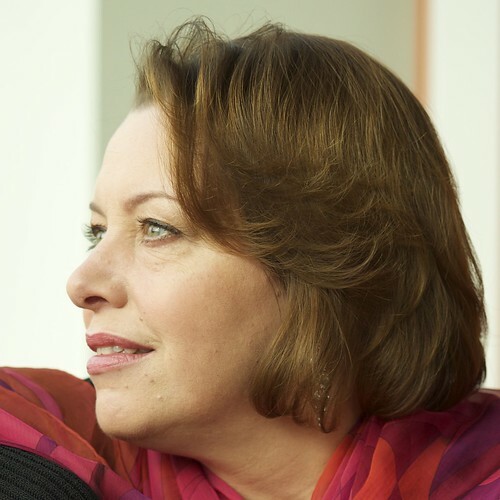 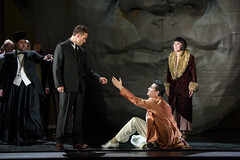 Stemme’s many recordings include CDs of Tristan und Isolde for EMI with Plácido Domingo, The Greek Passion, Der König Kandaules, Der fliegende Holländer, Strauss scenes and his Vier letzte Lieder, and DVDs of Tristan und Isolde, Der Rosenkavalier, Aida and Jenufa. 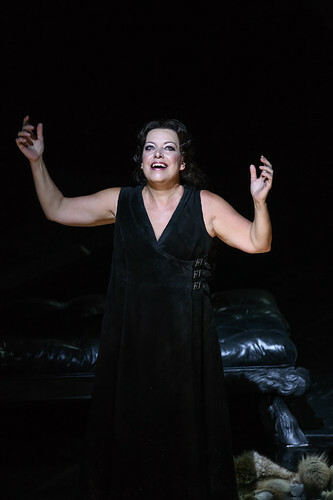 She performed at the 2017 Last Night of the BBC Proms. 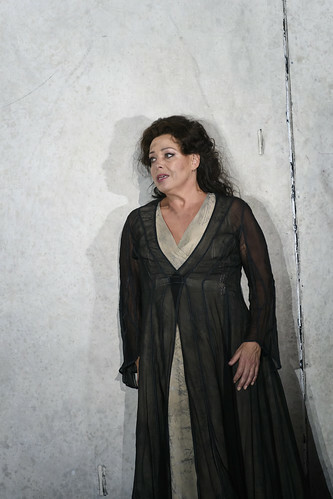 She is a member of the Royal Swedish Academy of Music and a Kammersängerin of Vienna State Opera. 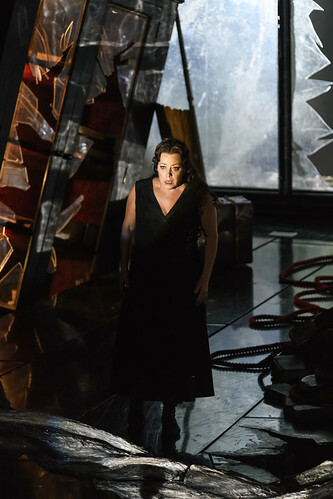 She is the 2018 recipient of the Birgit Nilsson Prize. 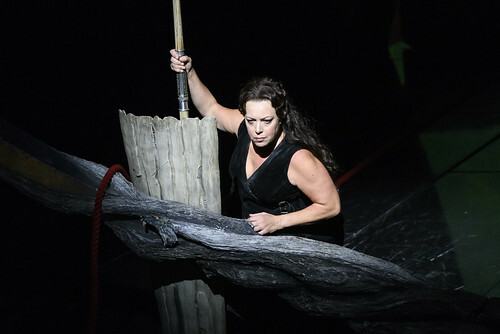 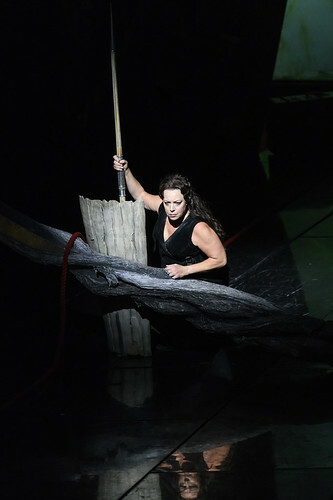 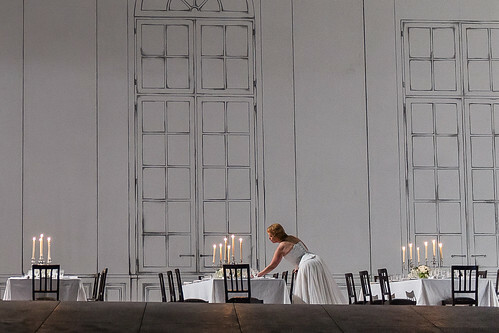 Nina Stemme as Isolde in Christof Loy's Tristan und Isolde. 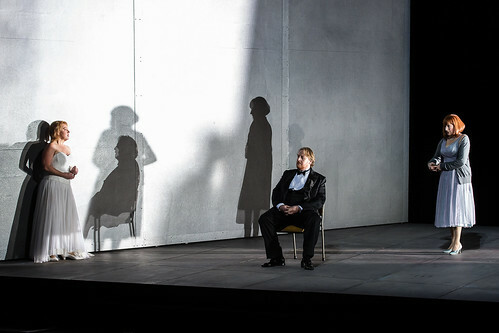 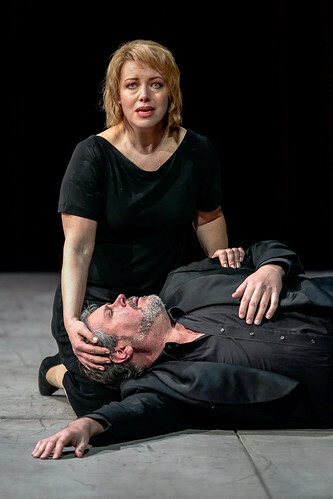 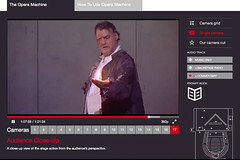 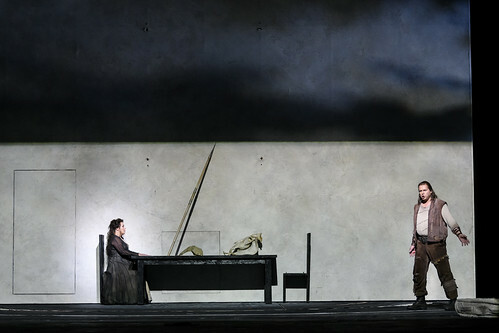 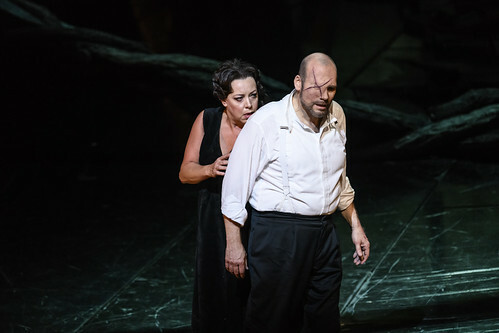 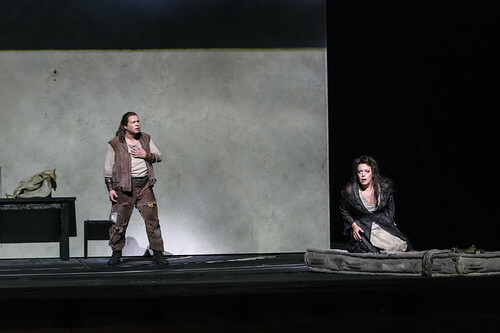 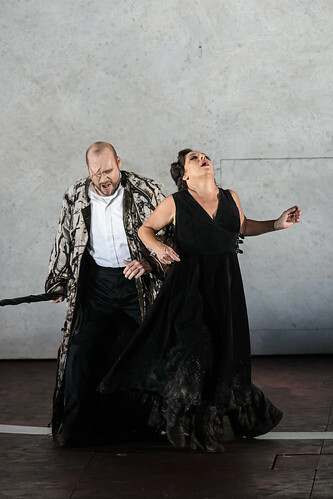 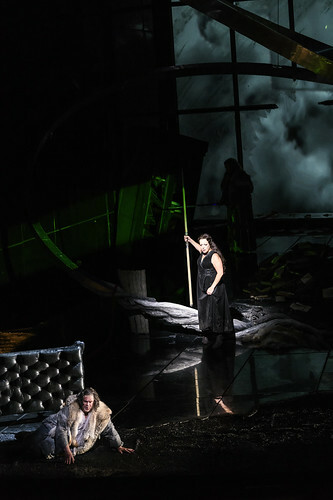 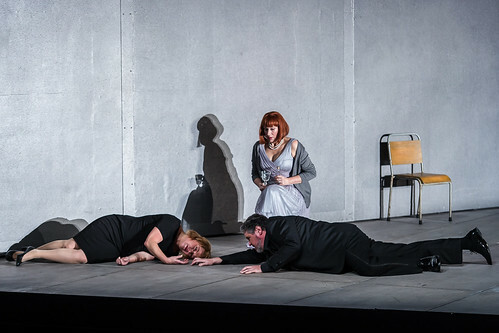 Nina Stemme as Isolde and Ben Heppner as Tristan in Christof Loy's Tristan und Isolde.